We wanted to take this opportunity to welcome Joe Bucher, Rachael Ferrill, Darrel Hayes and Douglas Writh to our team. Joe joins Southeast Venture as a graduate architect. Under this role he will design, plan and manage architectural projects. Before joining Southeast Venture, he worked as an associate for Looney Ricks Kiss Architects, where he collaborated on projects including the First Horizon Bank, Southwest TN Community College and Barboro Flats in Memphis. Joe is an associate member of the American Institute of Architects. He received his bachelor’s degree from Auburn University. Rachael will work within Southeast Venture’s interior design team as a junior designer. She will assist in design development and production of construction documents. 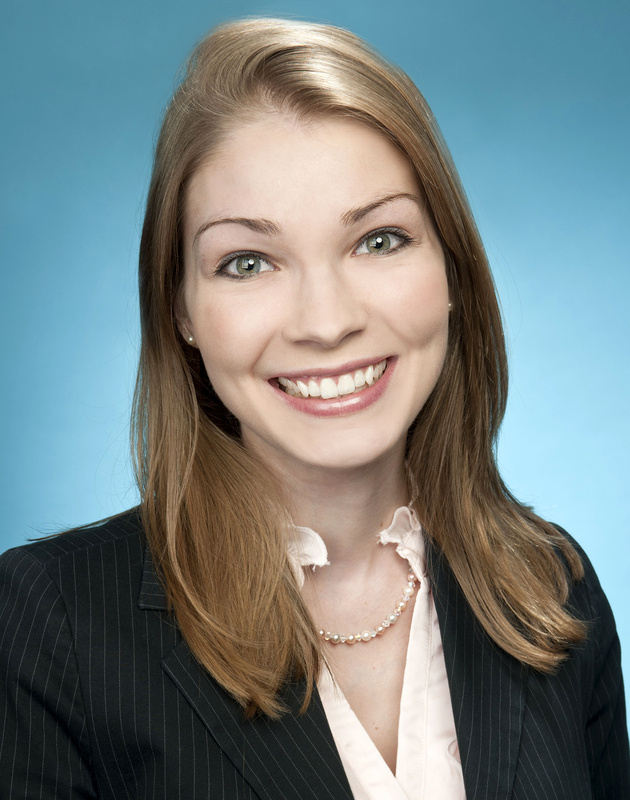 She joined the firm after graduating with her bachelor’s from the University of Tennessee, Chattanooga. Her project involvement includes, The Crichton Group, Healthcare Realty corporate office, HealthSpring of Tennessee corporate office, H.G. Hilly Realty Company, Quinn Financial, Rodefer Moss, RPM Transportation Consultants and SSR Cx. She is an associate member of the International Interior Design Association. Darrel joins as an architectural CAD Manager. Under his new role he will manage projects and produce CAD documents. He previously worked for Southeast Venture as a construction detailer, coordinating and producing construction documents for health care, institutional and commercial projects. He also worked as an architect intern for Community Tectonics, Inc. and The Larkin Group. Darrel’s Nashville architectural projects include Chadwell Elementary, Walnut Street Baptist Church and the Belle Meade Hill Center. 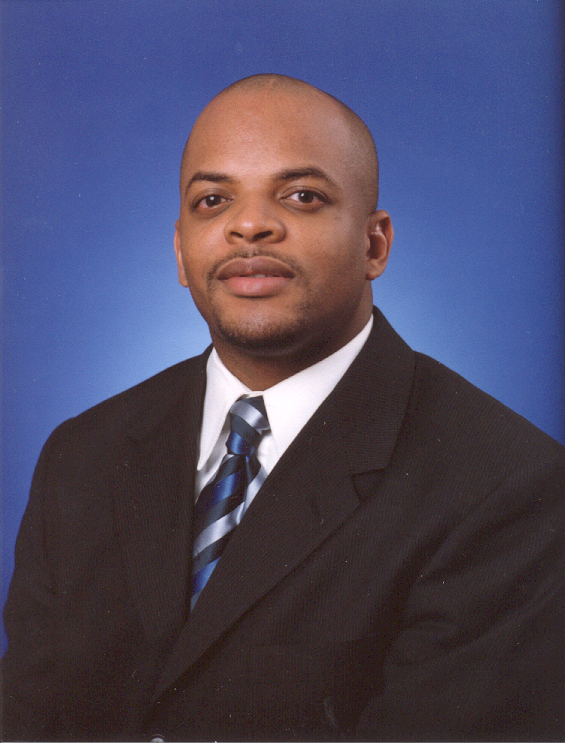 Darrel graduated with his bachelor’s of architectural engineering from Tennessee State University. He is a member of Construction Specifications Institute. Doug has expertise in design, planning and historic preservation. 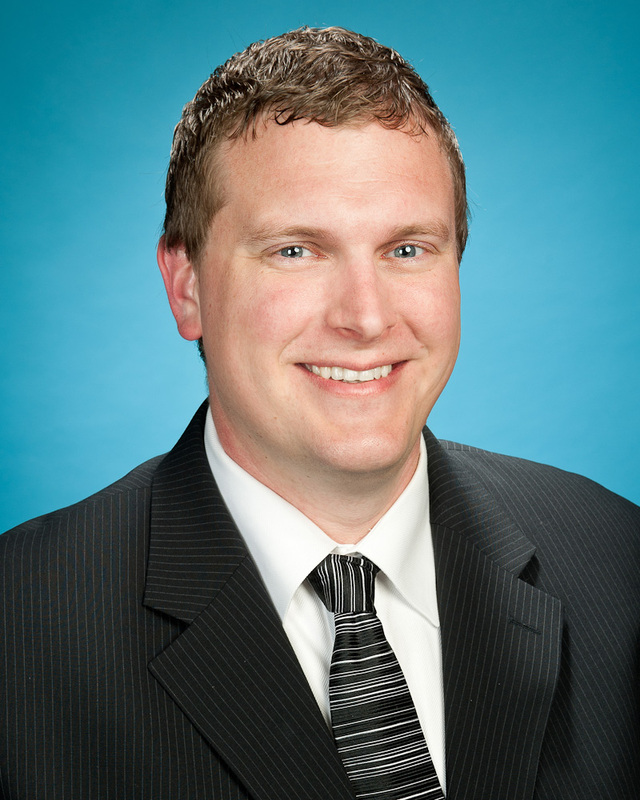 He joins Southeast Venture as a LEED accredited professional and graduate architect. 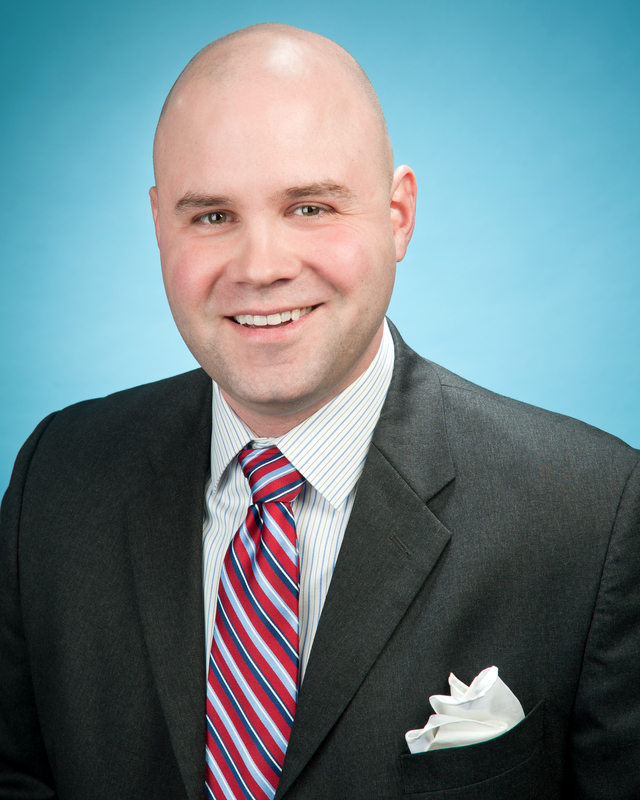 He previously worked with Southeast Venture’s design services team, managing services with an emphasis in health care, corporate, residential and commercial projects. He also worked as a graduate architect for PSA-Dewberry, gaining architectural experience in projects for higher education, health care and criminal justice facilities. He earned his master’s of architecture from the University of Illinois, Urbana-Champaign.